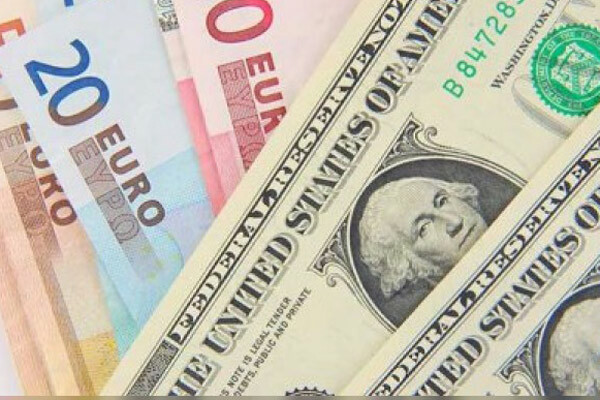 The total foreign currency assets held by the Central Bank of the UAE stood at Dh329.3 billion ($89.6 billion) against Dh326 billion ($88.7 billon) in early 2018, as current account balances and deposits with foreign banks strengthened to Dh255.06 billion against Dh254.9 billion, reported state news agency Wam. The foreign assets exclude CBUAE Reserve Tranche Position and Special Drawing Rights holdings with the International Monetary Fund, said the report citing figures released by CBUAE today (October 18). Monetary aggregates, which include currency in circulation outside banks plus monetary deposits and quasi-deposits and government deposits, referred to as M3, continued to increase and hit around Dh1.58 trillion by end of September against Dh1.481 trillion in January. Government deposits amounted to Dh288.7 billion in August, while monetary deposits hit Dh415 bn and quasi-monetary deposits stood at Dh807 billion. In the meantime, the monetary base valued Dh347.7 billion the end of September 2018, including reserve requirements at Dh120.9 billion, certificates of deposit at Dh121.4 billion, currency issued at Dh83.2 billion and banks current accounts at CBUAE at Dh22.2 billion, it added.